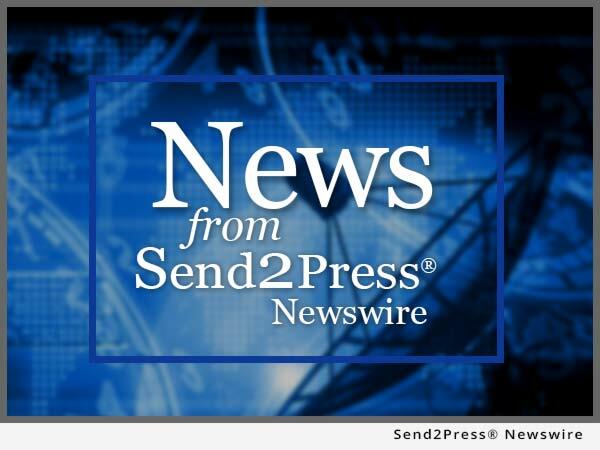 PHILADELPHIA, Pa., Oct. 22, 2015 (SEND2PRESS NEWSWIRE) -- Journey Sales, a leading provider of innovative customer engagement solutions for advisors and sales professionals, is pleased to announce that they will be a sponsor of the 2015 LIMRA Annual Conference, to be held October 25-27, 2015 at the Sheraton Boston Hotel, Boston, Mass. Journey Sales' flagship product, Smart Rooms, has enjoyed successful adoption in the insurance industry, demonstrating that carriers, advisors, and customers are ready to embrace a digital engagement model to increase performance across distribution channels. Advisor Engagement Smart Rooms are changing the way in which insurance companies and distributors are digitally engaging and are the first advisor and client engagement platform built natively into Salesforce(R). "The LIMRA Annual Conference is consistently an important and exciting event for insurance executives to gather and engage on the direction of the industry," said Ann Davis, Vice President of Sales at Journey Sales. "We are excited to be a sponsor of the 2015 conference and to introduce the industry to a new and innovative way of digitally connecting with advisors and clients, helping to sell more insurance more effectively."